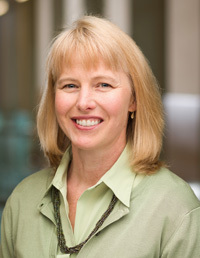 Karen Schifferdecker, PhD, MPH, is an Assistant Professor in Community and Family Medicine and The Dartmouth Institute for Health Policy and Clinical Practice at the Geisel School of Medicine at Dartmouth. 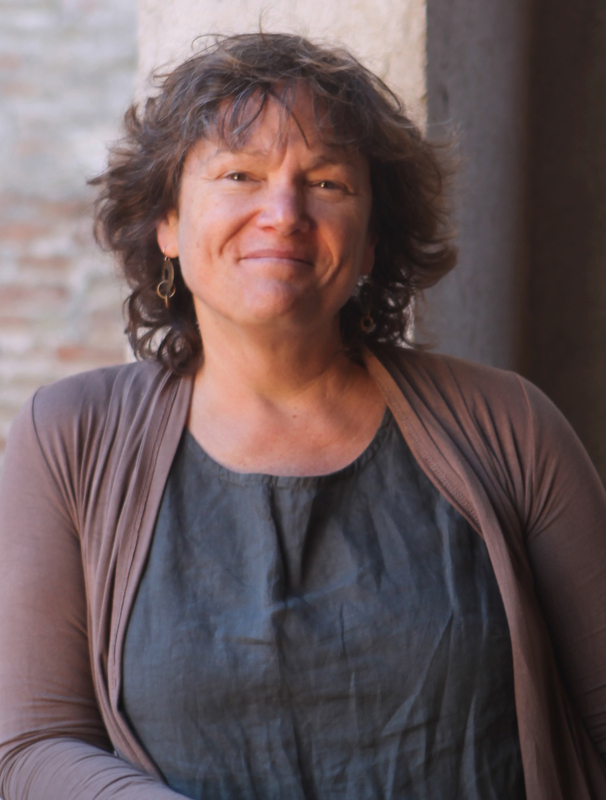 A medical anthropologist, she has extensive experience overseeing and conducting evaluation projects and programs in institutions, clinical sites, and community-based settings using both quantitative and qualitative research methods. She has evaluated grant- and non-grant funded studies for over 25 years and conducts and disseminates educational research and materials on these and other projects. Examples of her grant- and contract-funded experience include the Center for Disease Control Prevention Research Center at Dartmouth (Co-PI), the Multi-specialty MOC Portfolio Approval Program (evaluator), the Africa Routine Immunization System Essentials -- System Innovation Component funded by John Snow Inc. (evaluator), and a randomized controlled trial of an educational intervention with 24 primary care practices on use of online resources funded by the National Library of Medicine (PI). Rebecca Butcher, MS, MPH, has been with CPDE since 2011 after spending 20 years as a physical therapist, researcher, consultant, and Assistant Professor at Boston University. With expertise in evaluation design, mixed methods research, and project management, she leads a number of CPDE’s multi-site and multi-level evaluations, including two five-year demonstration projects in NH’s child welfare system and several state and regional population health improvement and workforce development initiatives. In her role at CPDE, Rebecca provides leadership and operational support to the rest of the team, and draws on her experience in healthcare delivery, clinical education, curricular design, and community-based research to help clients design and build an evaluation infrastructure to assess achievement of their goals. 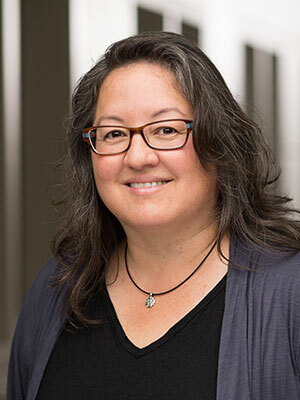 Dr. Adachi-Mejia is an Associate Professor in the Department of Pediatrics at the Geisel School of Medicine at Dartmouth and at The Dartmouth Institute for Health Policy and Clinical Practice, and Director of the Health Promotion Research Center at Dartmouth. Dr. Adachi-Mejia has worked with partners in academic, community, and non-profit organizations across the country. She works with both quantitative and qualitative data. Dr. Adachi-Mejia has served in every role required to run a successful project, from recruitment, data collection, and analysis to supervision and project management. She has over two decades of experience conducting survey research across a wide range of settings and modalities across multiple age groups. She also enjoys running focus groups, conducting photovoice projects, and using state-of-the art technology to objectively measure people's patterns of physical activity and sleep. 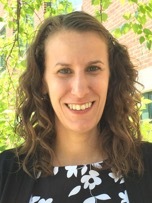 Kathleen Carluzzo graduated with a Masters of Science in Healthcare Research from The Dartmouth Institute for Health Policy and Clinical Practice. Since 2010, she has contributed to a variety of qualitative and quantitative research projects at Dartmouth. She has demonstrated skills in survey design, database development, research project management, grant writing, and conducting focus groups. She has experience analyzing a variety of primary and secondary data, including those from clinical, claims, survey, patient-reported, and qualitative sources. 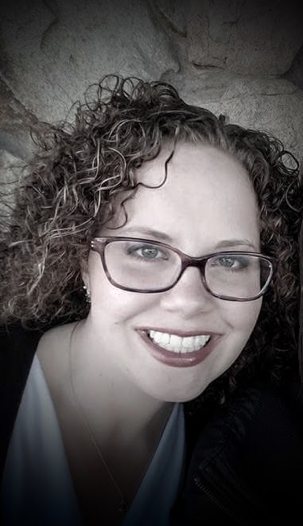 Lynn Foster-Johnson, PhD is an Assistant Professor at Geisel School of Medicine who is an accomplished statistician with expertise and publications in multivariate analysis methods and multi-level modeling. She also has experience working as an evaluator and regularly utilizes qualitative, quantitative, and mixed methods data analyses. Erin Knight earned her PhD in education from the University of California, Riverside. In her previous work, she conducted research on the education of students with developmental delays and evaluated the effectiveness of academic and social/emotional school-wide systems. In her work at CPDE, Erin has been involved in projects using mixed-methods approaches. She has contributed to these projects in various ways, including through survey and interview/focus group guide development, data collection and analysis, and report writing. Her skills include identifying program goals, analyzing quantitative data, and writing grants and reports. Hanna L. Lein earned her MPH emphasizing in Community & Behavioral Health from the Colorado School of Public Health in Aurora, Colorado. Her background is in health education, program planning, and evaluation. She is also a Certified Health Education Specialist (CHES®). 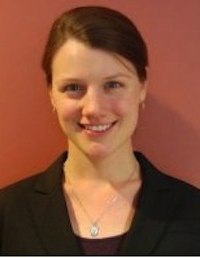 Hanna has five years of experience in healthcare focused research on multiple studies. Her previous work includes pharmaceutical trials, public health practice, and community engagement. She enjoys making logic models, thinking about strategic planning, and utilizing mixed-methods evaluation plans. Most of her work at CPDE is focused on implementing mixed-methods designs through surveys, interviews, or focus groups. Hanna also contributes to the team by collecting, analyzing, and synthesizing data into reports and other deliverables. 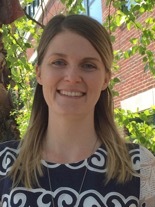 Sharon O'Connor has a MS in Clinical and Health Services Research from the Dartmouth Institute for Health Policy and Clinical Practice, and an MBA from Boston University. With over 20 years of experience as project manager and research professional, Ms. O'Connor provides program leadership in research design and evaluation, including questionnaire, data collection, and analysis design and planning. A skilled analyst and communicator, she has worked in diverse work environments requiring high levels of collaboration and teamwork in private, public and non-profit agencies. Ms. O'Connor specializes in translating quantitative and qualitative data into clear, concise evidence and actionable results. Katie earned her Masters of Public Health in Community Health Education from the University of Massachusetts Amherst. Throughout her schooling, she had a strong interest in health literacy and the intersection of health and education. After graduate school, she worked at The Dartmouth Institute as a Curriculum Specialist where she worked with faculty to develop course content for the MPH program at Dartmouth. In this role, she focused on program evaluations for accreditation and course evaluations. Areas of expertise include developing course learning objectives and evaluations, designing and deploying online surveys, and analyzing qualitative data. Virginia Reed, PhD, MPH, Emerita Associate Professor of Community and Family Medicine at the Geisel School of Medicine. 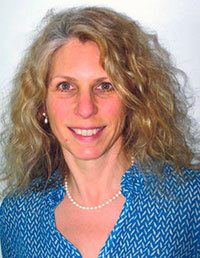 She came to Dartmouth after spending many years in health care practice and consulting. 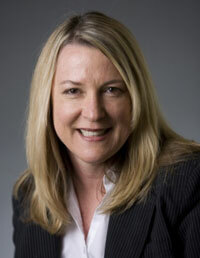 She specializes in evaluation research, particularly in areas relating to medical and health care education. She has spoken extensively about implementing change in health care and about achieving cost efficiency. As a principal in the Center for Educational Outcomes at Dartmouth, a precursor to CPDE since 1997, she led evaluations for a wide range of local, national, and international programs. Dr. Reed's recent research has been in the area of learning experiences and in research methodology.